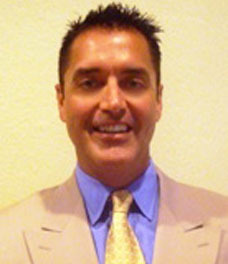 Patrick Madore joined Thomas D. Wood and Company in September 2008 as Senior Vice President and Manager of the Boca Raton Office. Patrick is responsible for the capital market needs of his clients including bridge, mezzanine, equity and debt placement. With his intense knowledge and close relationships with key capital sources, he can customize your mortgage “from a fast track closing to a highly structured transaction” quickly, seamlessly, and transparently. Mr. Madore is a licensed Florida Mortgage Broker, and an active member of the International Council of Shopping Centers (ICSC), NAIOP, NMHC and the South Florida and Orlando Apartment Associations. Patrick attended Daytona College and Florida International University with a concentration on finance and marketing.